Jonathan Ball Publishers and Exclusive Books invite you to the launch of Michael Stanley’s latest novel, Dead of Night. 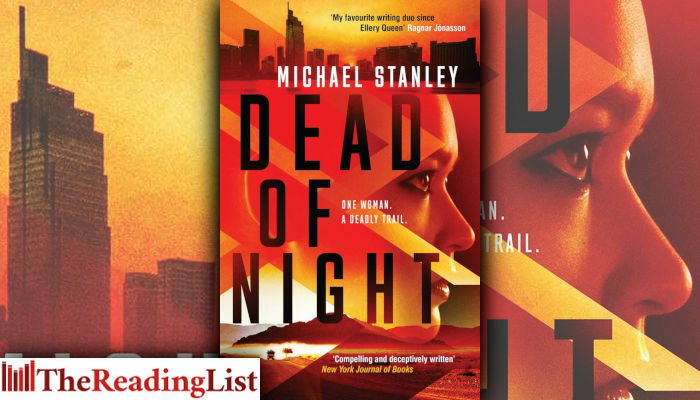 Dead of Night is a fast-paced, relevant, standalone thriller from the bestselling, award-winning author duo, Michael Sears and Stanley Trollip. The authors will be in conversation with Nancy Richards at the launch. Join our Cavendish store on 13 Feb for the launch of Dead of Night by Michael Stanley.